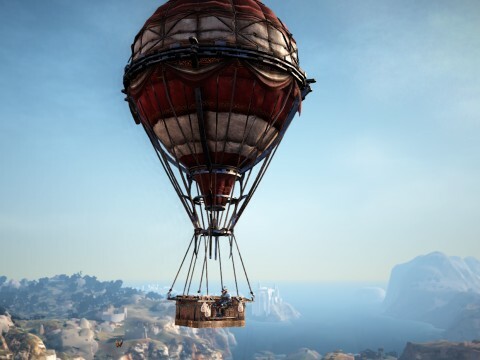 ※ Translator’s Note: The term “Absolute” is a temporary translation and is subject to change when the associated update goes live in the NA/EU server. 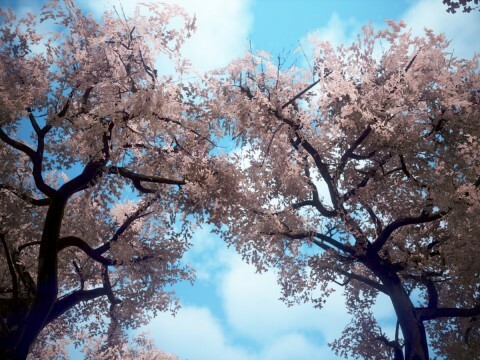 The Korean word is 진(pronounced as Jin), and can be translated to Truth, Absolute, or Nature. 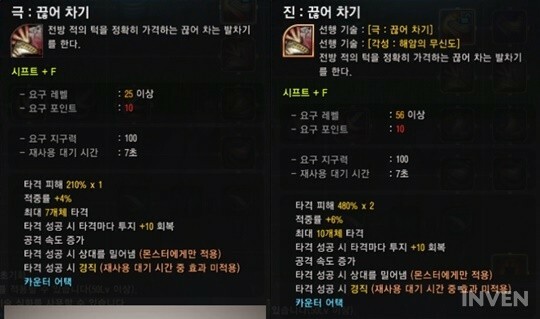 On November 9th, the “Absolute” tier has been added for the main skills of the Musa and Maehwa. 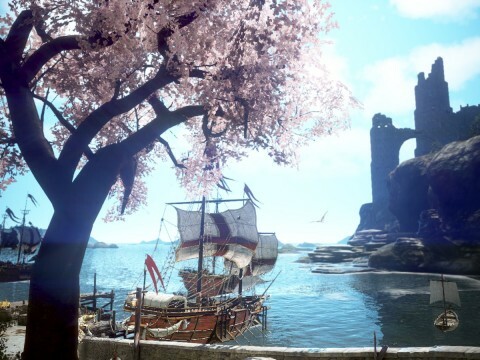 The Absolute skills are acquirable after completing the Awakening quests, and you must have the highest rank before learning the Absolute rank of that skill. 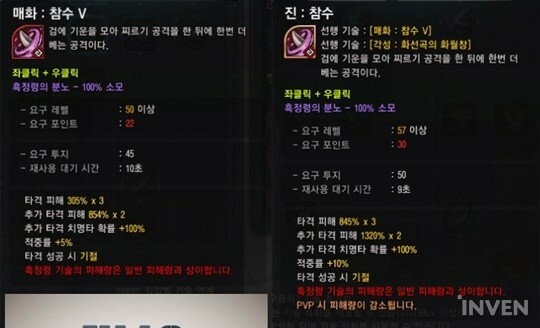 The base skill effects are the same, but the damage and number of hits increase dramatically in the Absolute tier. 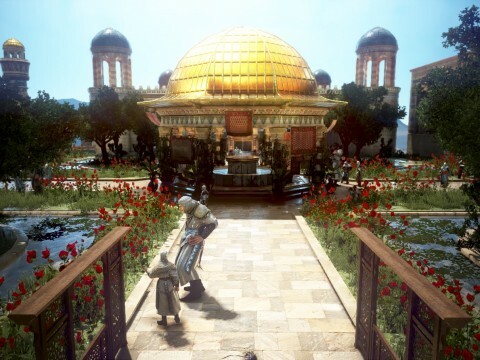 Like the Ninja and Kunoichi, the Musa and Maehwa are gendered counterparts of each other and have a lot of the same Absolute Skills. 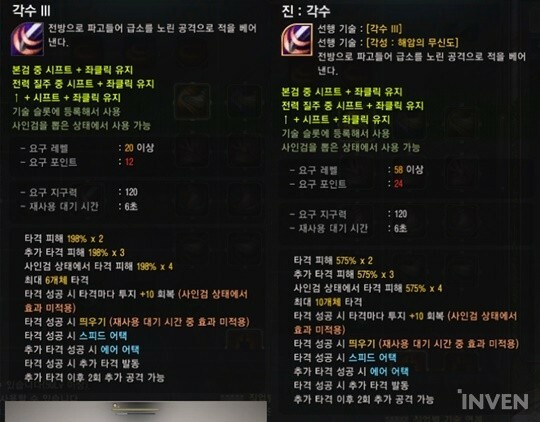 The Absolute Skills that are exclusive to the Musa are Absolute: Gale, Absolute: Musa Spirit, and Absolute: Rising Storm. 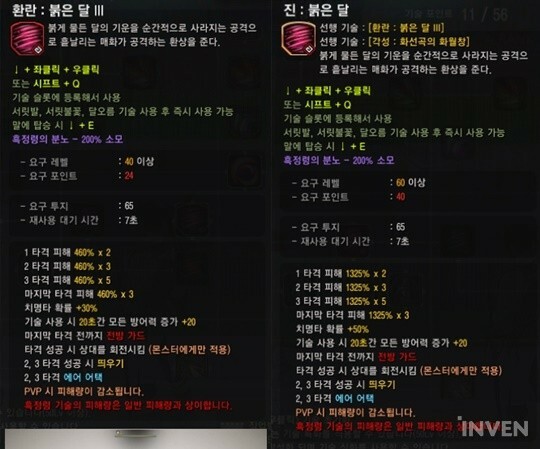 The Absolute Skills that are exclusive to the Maehwa are Absolute: Maehwa’s Will, Absolute: Red Moon, and Absolute: Decapitation. 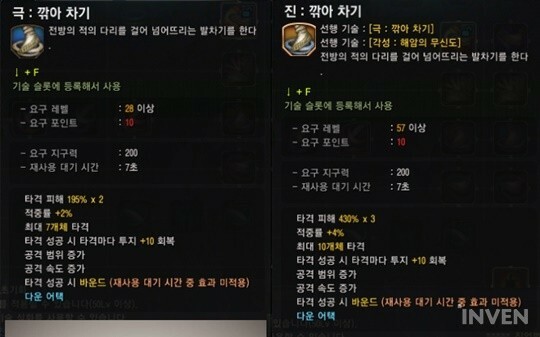 Absolute: Musa Spirit and Absolute: Maehwa’s Will have the same skill effects. 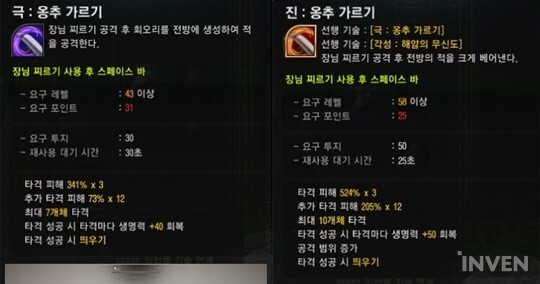 ▷ Musa’s Spirit should at least give 300 WP, but the reduced cooldown looks nice. ▷ None of the changes are what I wanted. Just more damage and that’s it. 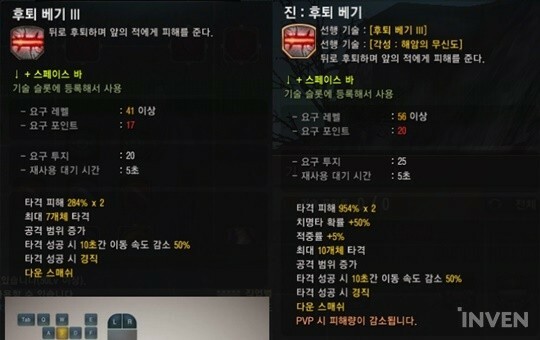 ▷ The reason why people don’t use the Musa’s main skills is the lack of protective skills, but it looks like the devs don’t know that. ▷ I can deal more damage and I like that, but it’s hard to connect the skills smoothly because I don’t have any SA or FG. ▷ I’ve grinded for 30 minutes. 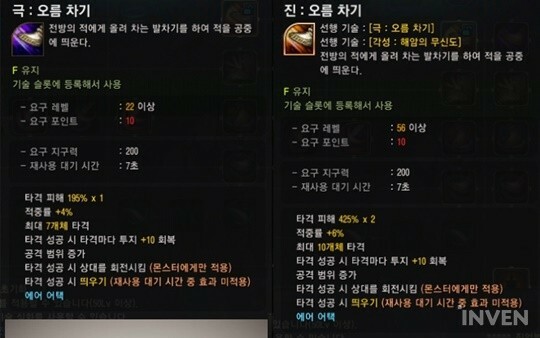 Flow: Backflow (Awakening skill) is still more powerful than Absolute: Rising Storm. 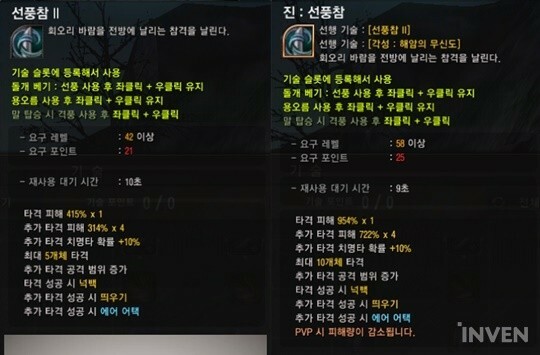 ▷ To save your skill points, here are the Absolute Skills you need: Rising Storm and Dragon Bite. 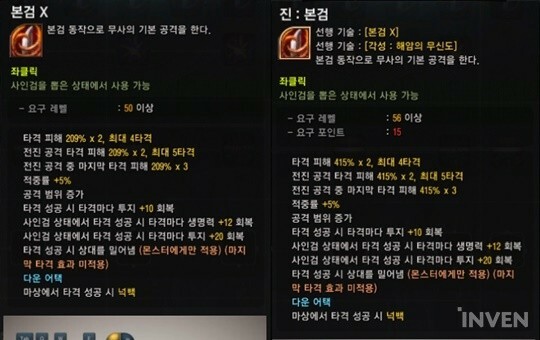 ▷ The Absolute skills that are affected by Tiger Blade become much more powerful and useful. 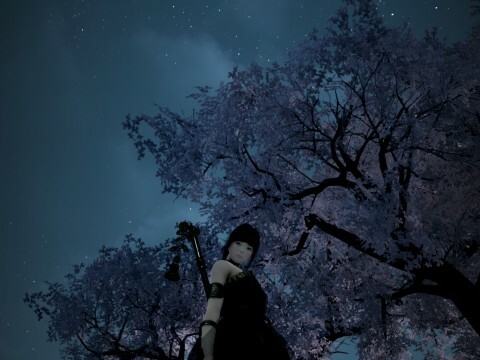 ▷ I’ve grinded for 1 hour at Centaurus, and the combo of Dragon Bite - Dragon Claw - Lunar Slash got much more powerful. But without FG, it’s not very efficient to use the combo as a primary damage dealing combo. ▷ Although the Absolute Skills are good, considering the AoE, SA/FG, and DPS of Awakening Skills, it’s better to use the Awakening Skills. 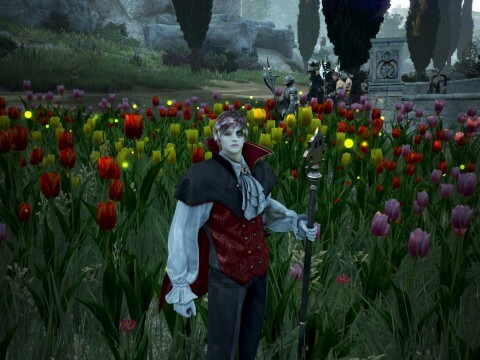 ▷ Blind Thrust, Blooming: Phantom, and Musa’s Spirit are good in PvE. 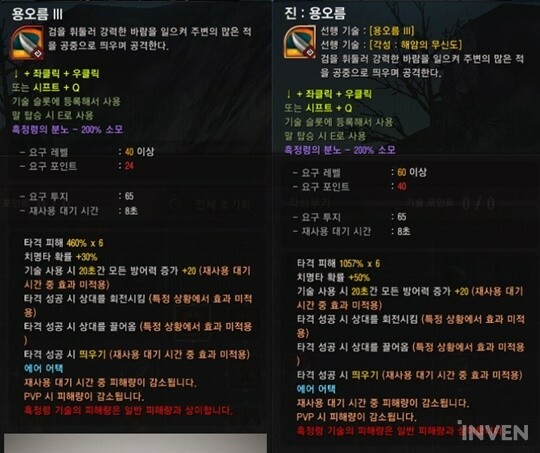 Blooming: Phantom and Musa’s Spirit are good in PvP too. ▷ Absolute: Rising Storm is slightly faster than Crosscut, but it consumes massive WP so it’s better to just use Crosscut. ▷ As I expected, no SA/FG. ▷ I killed Wilderness Golem with Absolute: Red Moon (233 AP) and killed in one-shot. 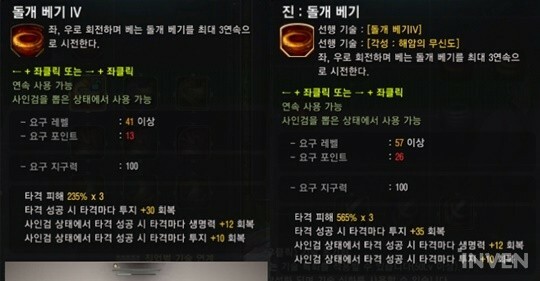 The skill is great in PvE. 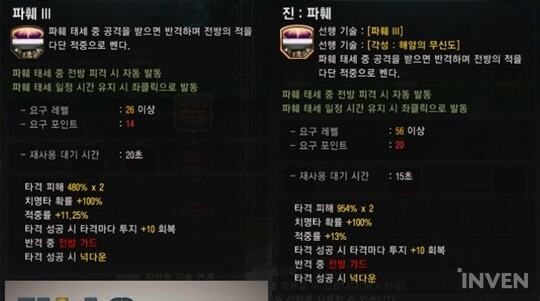 ▷ If you are a Maehwa main, get Absolute: Red Moon. The skill can deal some insanely high damage. ▷ What are all these unnecessary Absolute Kick skills? Am I playing Maehwa or Mystic? 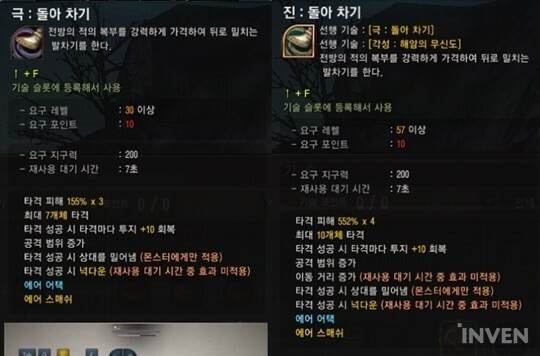 ▷ Absolute: Red Moon, Absolute: Maehwa Spirit, and Absolute: Blind Thrust are all must-have skills. I’m also going to get Absolute: Blooming and Absolute: Divider. ▷ Absolute: Decapitation seemed like it could deal massive damage, but it can’t. 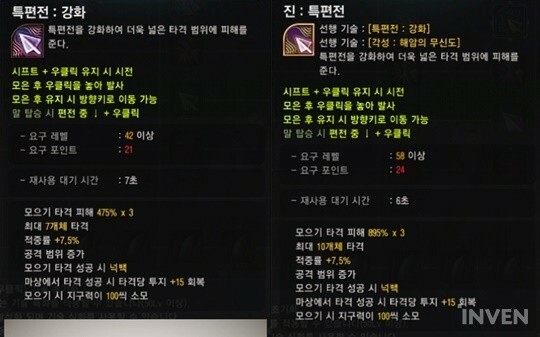 Absolute: Ultimate Dragon Claw can deal decent damage, but has a small AoE. 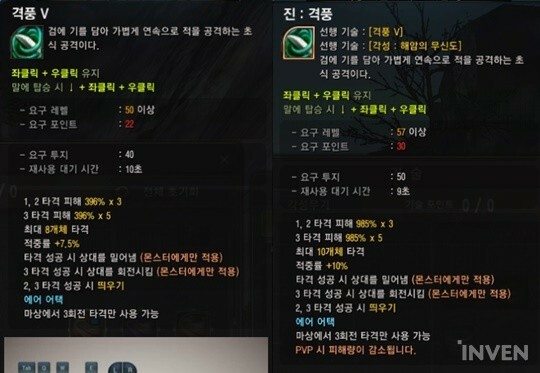 ▷ Absolute: Blooming is activated immediately after Carver and/or Chase, so it can contribute to the Maehwa’s overall damage output. 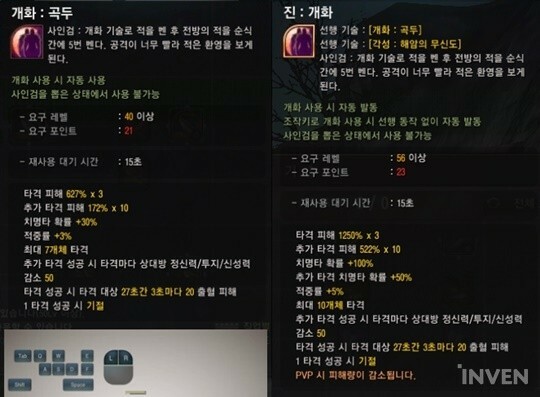 ▷ I’ve grinded for an hour, and Maehwa is a lot more fun to play now with the increased damage and hits. But compared to the Awakening skills, the Absolute Skills have tiny AoEs. 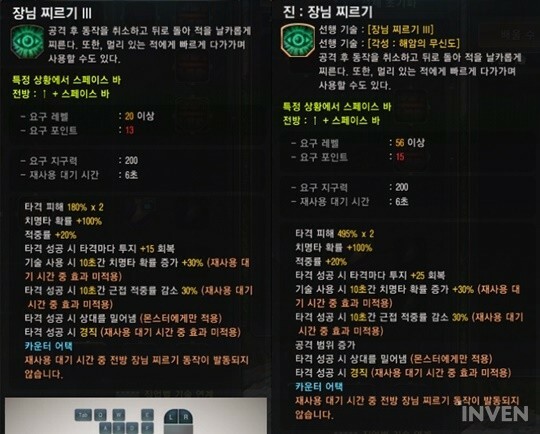 ▷ Absolute: Maehwa’s Will, Absolute: Red Moon, and Absolute: Blooming are the best skills. The rest are just so-so. You're articles are great! Very informative! 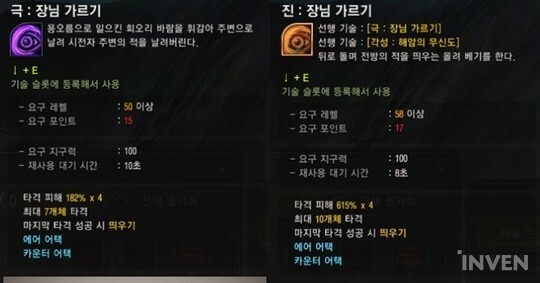 However would it be possible to get the players reaction to the first preawaken buffs, for Ranger and Sorc? 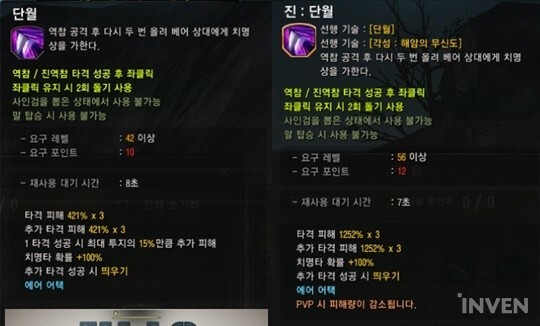 Hi, these are the comments by KR players regarding the new pre-awakening skills for Ranger and Sorc. Hope this helps :) Thank you! - There are still a lot of problems like the lack of SA/FG and the fact that the damage is split among multiple shots. - It's just more damage, so it's not going to change anything dramatically. 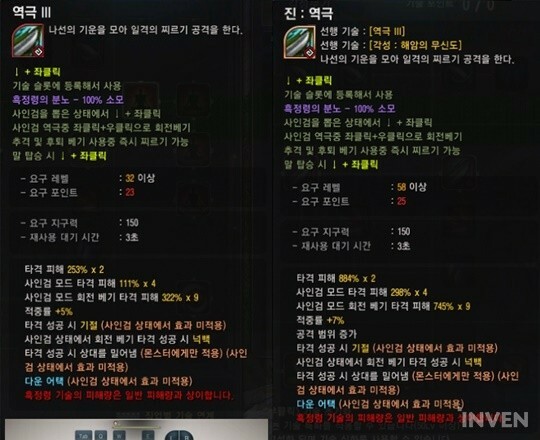 - The way that the Ranger deals damage (multiple shots and split damage) remains the same. - The Absolute skills don't really change anything. 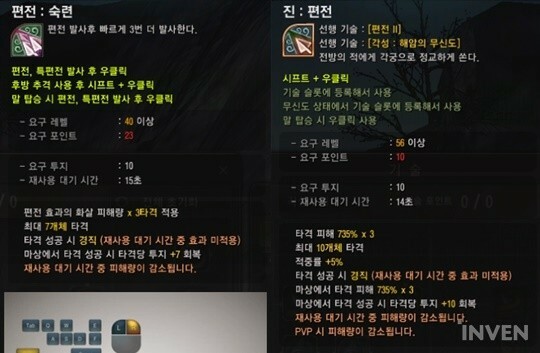 - Absolute: Will of the Wind is good in PvE after the durability loss rework. - I thought Absolute: Dark Flame, Absolute: Dream of Doom, and Absolute: Bloody Calamity are going to be really powerful, but they are not. I'm disappointed. - I got Absolute: Rushing Crow, Absolute: Shadow Eruption, Absolute: Crow Flare, and Absolute: Dream of Doom. - Sorceresses have to use pre-awakening skills for Shards of Darkness, so this is a good change for Sorceress. - Don't waste your skill points on Absolute: Midnight Stinger. Casting speed, Critical hit, and number of hits are still the same even in the Absolute rank. 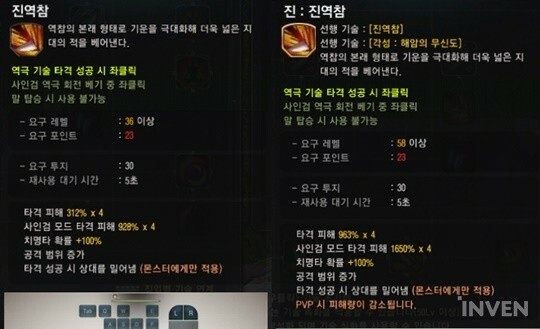 - Absolute: Crow Flare and Absolute: Beak Kick can deal high damage.